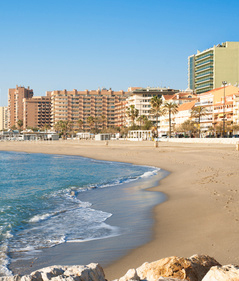 The Costa del Sol, the 'Sun Coast', stretches around 100 miles of southern Spain. 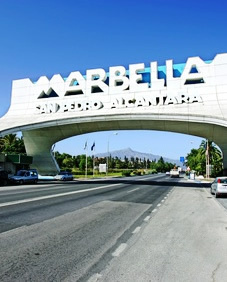 Holidays along the Costa del Sol feature beautiful golden sandy beaches and round-the-clock entertainment. 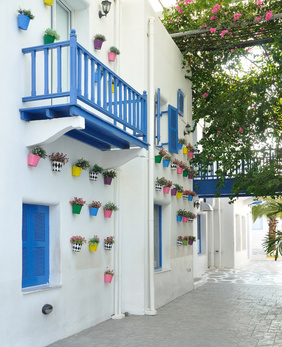 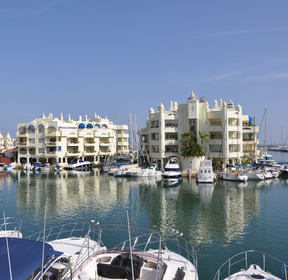 The Costa del Sol appeals to families, couples and young party-goers alike for its wide choice of accommodation, from high rise apartment blocks and whitewashed villas to large modern hotels. 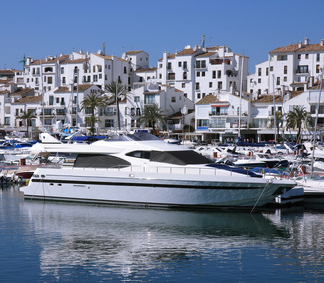 The Costa del Sol also offers a wealth of activities to suit all tastes and ages, from theme parks and water sports to world-class golf courses. 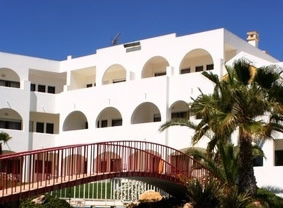 Whether you are looking for a last minute apartment deal, an all inclusive family hotel or a luxury 5 star deal, the Costa del Sol provides a wide variety of holiday accommodation to suit everyone.